When your insurance company manages your claim following submission, you expect to be kept updated. You believe that you’ll be informed about the status of your claim and if due payment that you’ll get it as soon as possible. But what happens if that’s not the case? Do you have grounds to pursue further legal action if your insurance company wrongfully delays or denies the claim altogether? There is nothing more frustrating than being involved in a life changing accident and then discovering that the insurance company is doing everything possible to minimize or delay your claim. Unfortunately, sometimes insurance companies will intentionally delay the resolution of legitimate insurance claims for their own profits. Having an attorney at your side, who is highly experienced in negotiating with these insurance companies and encouraging them to action is important. 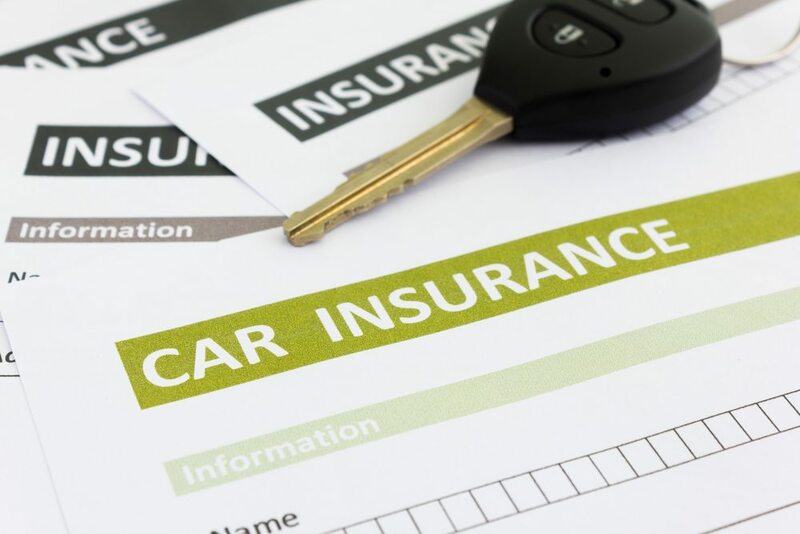 The insurance company may be backed up on processing claims, but this does not mean that you as an accident victim should have to pay the price for their lack of appropriate staff or mismanagement of the number of claims. Consulting with an experienced attorney when you are dealing with challenges such as a delay in your insurance claims settlement may allow you to focus on what is most important at the time, which is your medical treatment. Identifying a lawyer who has navigated the complexities of the insurance company processes before, can empower you to recover maximum compensation without the hassle of having to deal with the insurance company directly. Hiring an experienced personal injury lawyer shows that you are serious and intend to do everything necessary to get the funds to which you are entitled after being hurt in a devastating wreck. The right lawyer is a major asset to your ability to recover the benefits you need. If things appear to be stalled out or you cannot get a response from the insurance company adjuster or if you feel that the insurance company has acted in bad faith, you need an attorney who will go to bat for you and serve as your best advocate during this challenging time.